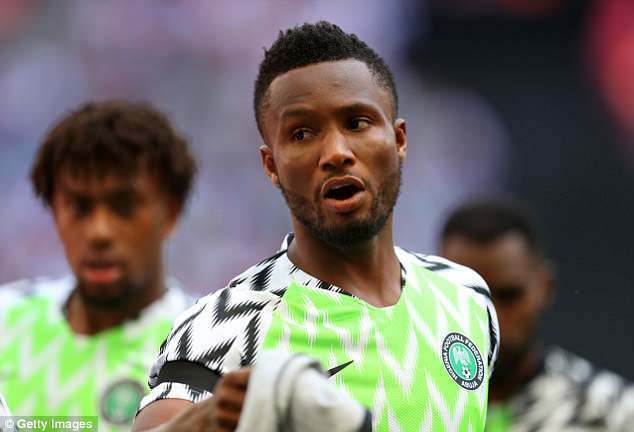 Nigeria captain Mikel John Obi has revealed that his father was kidnapped a few hours before their final World Cup group phase tie against Argentina. According to The Guardian, a UK newspaper, the former Chelsea midfielder received the shocking news as he travelled on the team bus to the stadium in St Petersburg last Tuesday. Mikel didn’t tell anyone what had happened and went on to play as Nigeria suffered a 2-1 defeat. “I played while my father was in the hands of bandits,” he said. “I had to suppress the trauma. I took a call four hours before kick-off to tell me what had happened. Obi’s father was abducted in south-east Nigeria on his way to a funeral. The police in his home country stepped in and managed to secure his release, and is being treated in hospital for trauma after a week-long ordeal. “Thankfully, my father was safely released on Monday afternoon. I thank the police authorities for their rescue efforts and the support I’ve received from friends and family members. Unfortunately, my dad is now in hospital receiving emergency treatment as a result of the torture he received during his capture,” he added. It is the second time that Obi’s father has been kidnapped, with the first one being in August 2011.